While some people may still be having a hard time believing that a new year is upon them once again, others are jumping into 2019 with two feet and are ready to make it their best year yet. For many, their best year yet is one that involves personal health and happiness, as well as financial security and comfort. If finances are something you want to work on in 2019 with hopes of improving your current portfolio, then it’s necessary to start with a realistic budget for yourself. 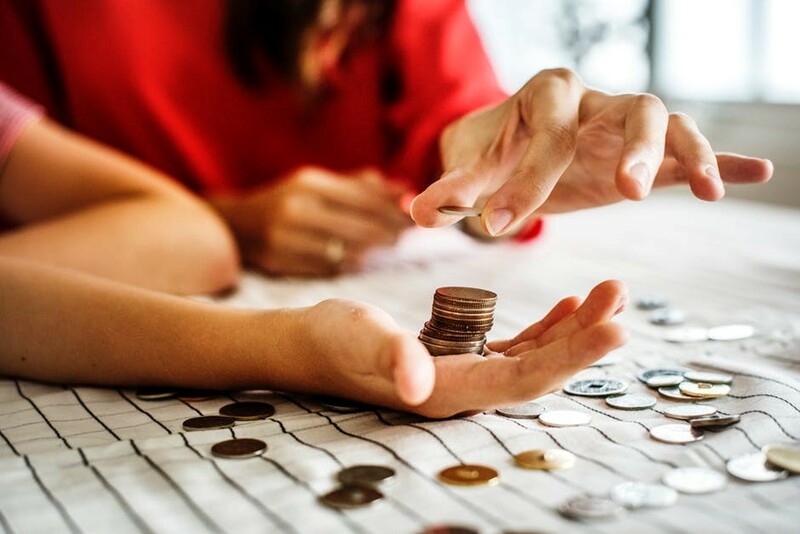 For those who have never created a budget before, or who have attempted one only to find they don’t stick with it or it’s not very practical, then these tips are for you. Here’s how you can build a personal budget for 2019 that you stick with. As you build your budget it will be necessary to write down all your expenses. Rather than just jotting them all down you will need to divide them into two main groups. These groups are variable expenses and fixed expenses. Typically, you will be looking for areas that you can cut back on expenses, and the variable expenses are the best category to do so. Fixed expenses remain unchanged month after month, which means there probably isn’t much wiggle room. Now that you have put all your expenses down on paper in front of you, it’s time to make some sacrifices. These aren’t usually fun, and sometimes they can cause a bit of pain, but remember what your end goal is – to be in a strong financial position by the end of 2019. At the same time, one big mistake that people make when building a budget is not leaving any room for entertainment and fun. Obviously, if you are strapped for cash you probably won’t have money left for this category, but for those who have a bit extra in the budget, it makes sense to allocate a specific amount of cash each month. At the same time, you’re going to want to look for ways to stretch your dollar. Let’s take, for example, those who enjoy online sports betting. This may be what you consider your hobby or past-time. While you don’t have to give it up, it’s wise to look for ways to stretch your money such as sports betting bonuses that provide you with things such as free bets, cashback bonuses, deposit bonuses, and more. Another big problem is that even though you may build a realistic budget that will help you achieve your financial goals, if you aren’t following it then you can’t expect results. This is why you may want to consider downloading a budgeting app on your mobile device that tracks all your income and expenses. It’s a quick and easy way to make sure that you are staying on budget at all times. By following these tips you’ll be sure to meet your financial goals in 2019.